The Netherlands has a great infrastructure, which is something we like to boast about. 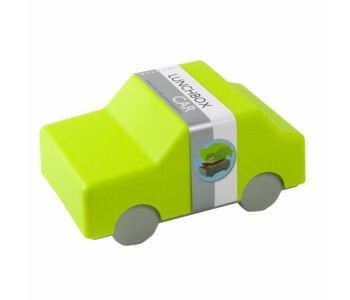 Do the same and gift these green lunch box shaped like a car to your kids. Liven up your children's lunch time and motivate them to have a healthy lunch with this lunch box by Invotis. The Netherlands has about 2500 kilometers of motorway; one of the most dense road networks in the world. Transport is also a major importance for the Dutch economy. 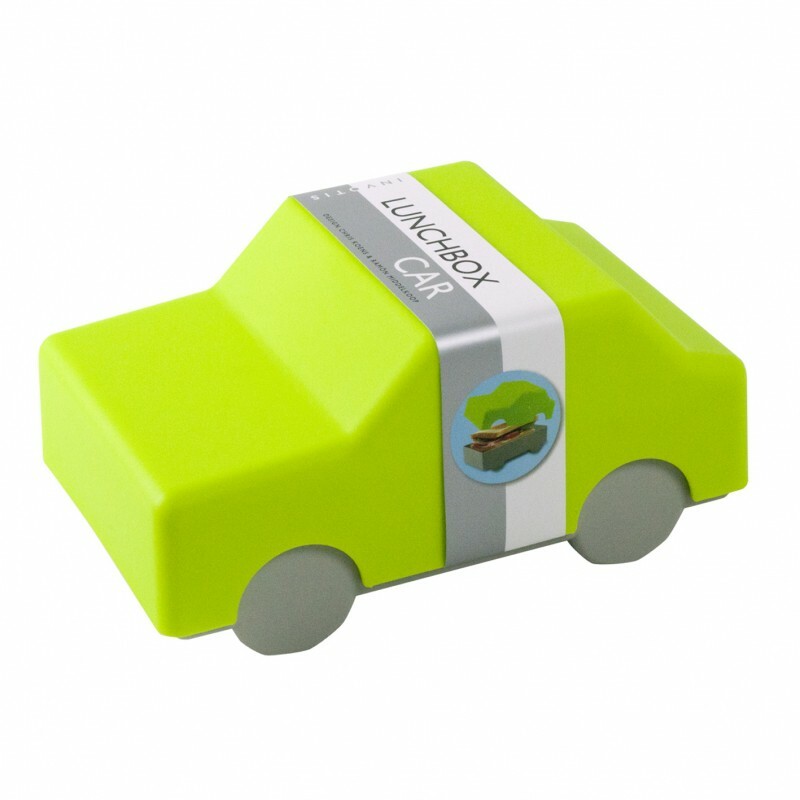 Show that you are proud of this fact and give this cool automobile lunch box as a gift to your children. There exists a belief that the Dutch are stingy. Opinions are divided on whether this is true. Still, many students take a daily lunch box with them to school with a self-prepared lunch. 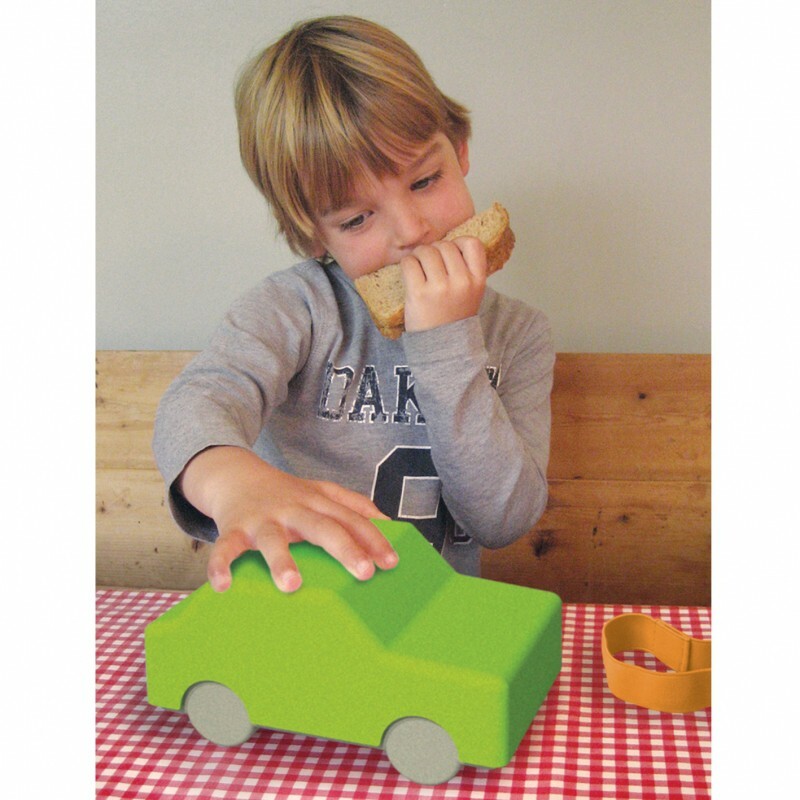 Make your children's lunchtime a lot more fun and gift them this lunch box shaped like a car. The lunch box is also available in the shape of a pink wallet. This model is maybe more suitable for your daughter. This company, based in Almere, has been the number one supplier of home accessories, gifts, and gadgets since 1995. The products that Inovtis sells are characterized by their creative, original and striking designs. Furthermore, you´re obviously guaranteed high quality and standards. These aspects are also reflected in this lunch box. Invotis believes it is important to create a smile on people´s faces with its products. Inspired by the story about Invotis, but not necessarily looking for a lunch box? No problem, why not take a look at the other Invotis products offered.